Dock+: Drag&drop the dock in any apps. 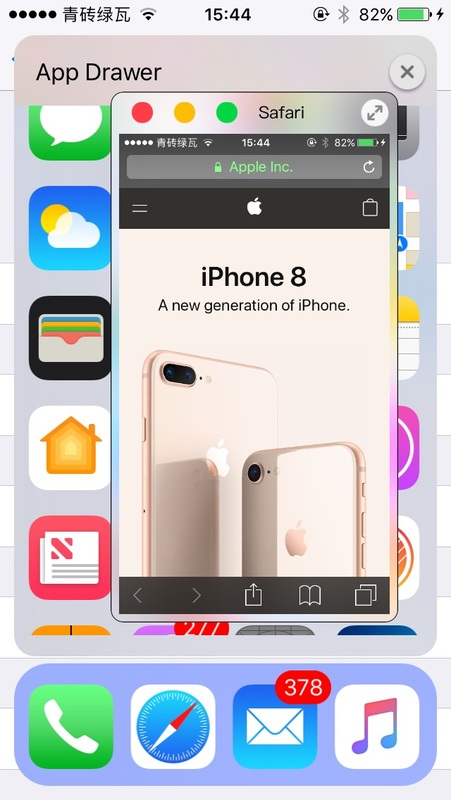 A multi-tasking tweak inspired by iOS 11, but more than it. ⚠️Try the tweak before purchasing please! If you want to try,use other tool to download it or ask me for free copied (With E-mail). Support 5 icons with 4.7'&5.5' device. 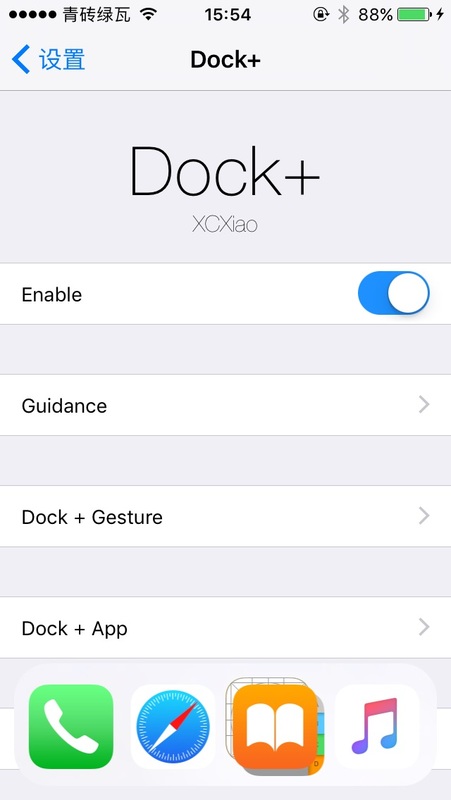 You can launch Dock+ with gesture. 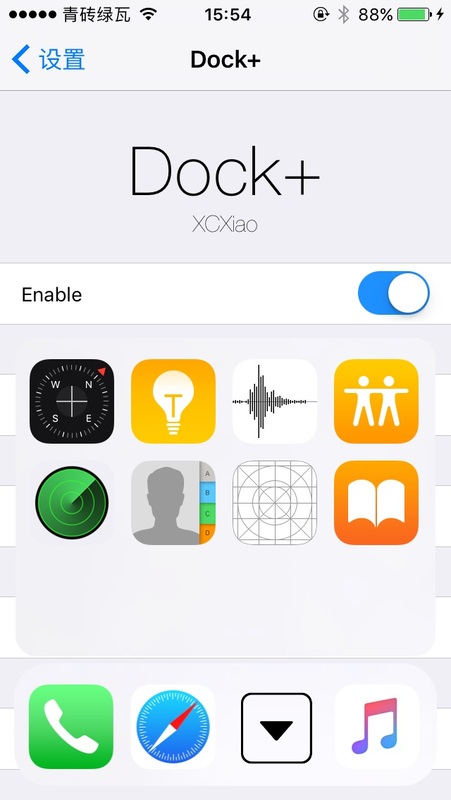 After recognizing gesture, Dock+ will show on the bottom of screen. 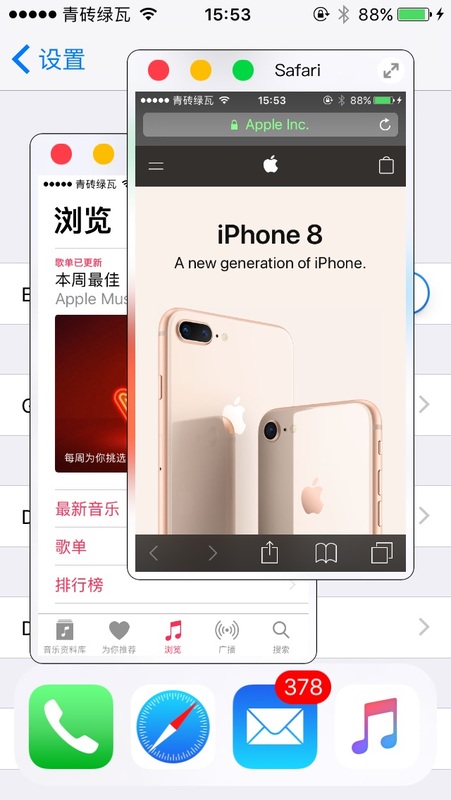 Tap the app in Dock+ will launch the app directly. Tap folder icon in Dock+ will show you the apps in folder, you can scroll between apps. Long press the app, even the apps in folders, after the window appearing, Dock+ will host the app in this window. There are four buttons on the windows of Dock+. Red Button: close the window. Yellow button: reduce the alpha of the window. Green button: launch the app in full screen mode. Arrow button: tap the button, than you can pinch to scale the window.